I thought I was getting a light-hearted, pretty confection of a graphic novel about a Cinderella-ish fairy tale, but The Prince and the Dressmaker quickly became much, much more than that. Yes, it has beautiful dresses and picture panels that remind me of Disney picture books I used to read as a little girl. But it also has surprises and fantastic themes of acceptance, tolerance and thriving on nonconformity. Loved it! 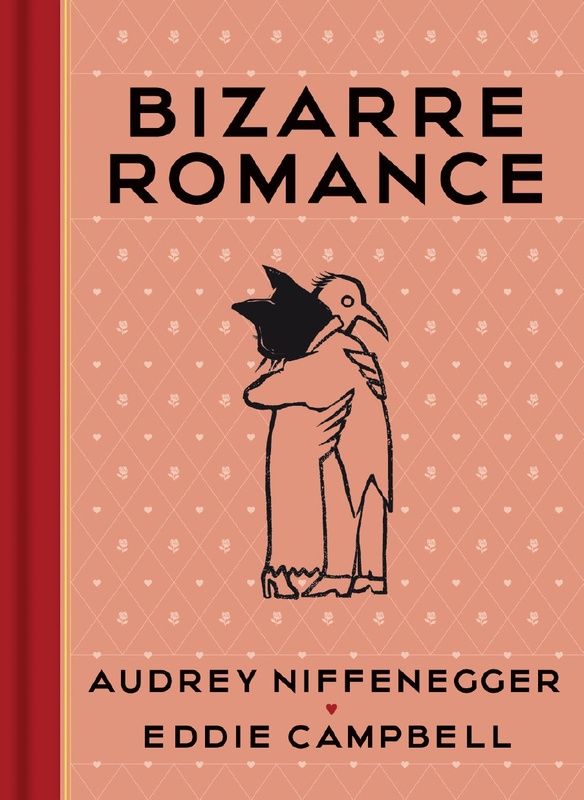 Judging by the cover, I thought I would be reading stories about oddly-matched couples, such as a cat with a bird for example. With the first story, “Thursdays, 6 to 8 p.m., I thought it was heading in that direction but it quite deftly surprised me. Anything by Audrey Niffenegger will have a strange whimsical aspect to it. Eddie Campbell’s illustrations differ rom illustrated story to story; some don’t have accompanying graphic images at all. 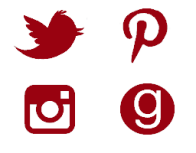 Romance, friendships, filial obligations – the stories run the gamut. All are thought-provoking. Audrey Niffenegger, the New York Times bestselling author of The Time Traveler’s Wife and Her Fearful Symmetry, has crafted her first graphic novel after the success of her two critically acclaimed “novels-in-pictures.” First serialized as a weekly column in the UK’s Guardian newspaper, The Night Bookmobile tells the story of a wistful woman who one night encounters a mysterious disappearing library on wheels that contains every book she has ever read. Seeing her history and most intimate self in this library, she embarks on a search for the bookmobile. 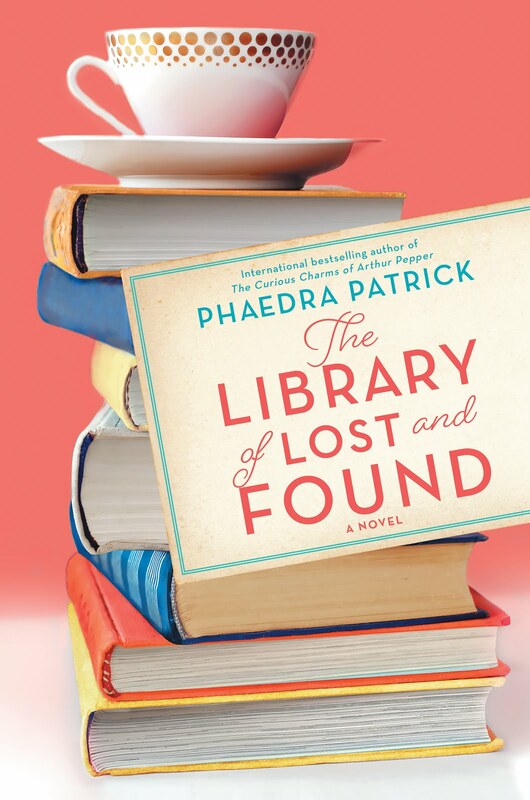 But her search turns into an obsession, as she longs to be reunited with her own collection and memories. 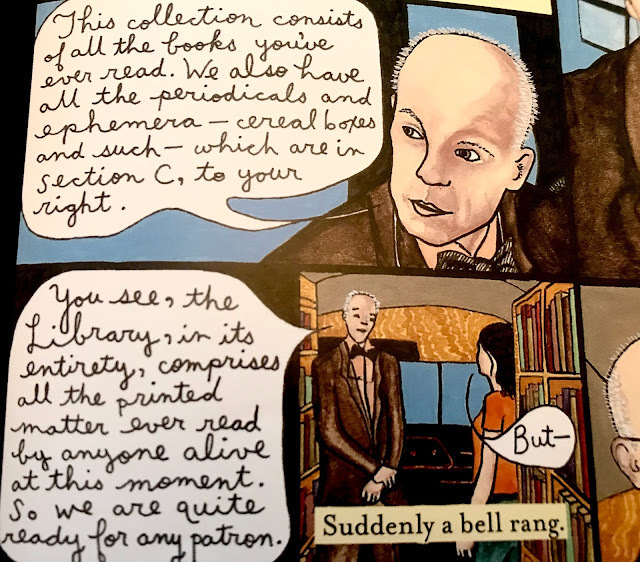 The Night Bookmobile is a haunting tale of both transcendence and the passion for books, and features the evocative full-color pen-and-ink work of one of the world’s most beloved storytellers. 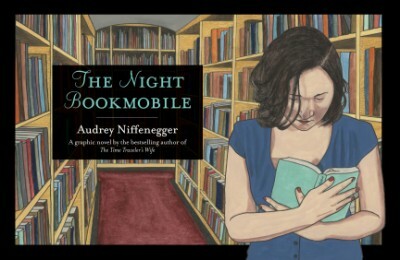 The Night Book Mobile looks at first like a picture book for adults, with an intriguing premise. A traveling library containing every book, ephemera you’ve ever read. This is not like a physical Goodreads shelf because its curated by an omnipotent librarian. For bookworms, like me, this would be a portrait of my own soul – and would be as alluring to me as it is for Alexandra, the protagonist in this book. Although it keeps eluding her, Alexandra searches for this bookmobile all her life. 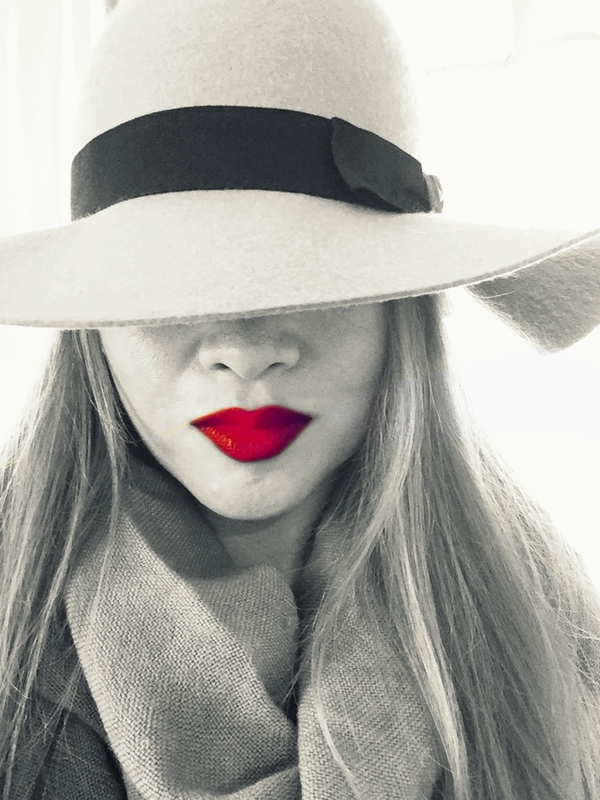 And once she finally finds it again… well, the outcome is unexpected and unforgettable. First, the description for this book touts it for fans of Kate Morton. I respectfully disagree. 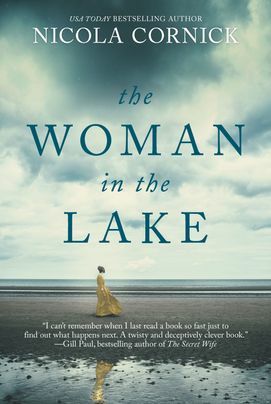 While it has some elements similar to Morton's novels - alternating timelines, a mystery in the past, and complex characters, The Woman in the Lake can't compare to Morton's novels. The comparison to Susannah Kearsley is a bit more on the nose, as there are supernatural elements woven into the narrative which are never explained to my satisfaction. "Her fingers brushed against something soft and smooth, silk, aged and pale yet still retaining the shimmer of gold. "A sensation shot through her, recognition and dread and a strange sort of excitement. 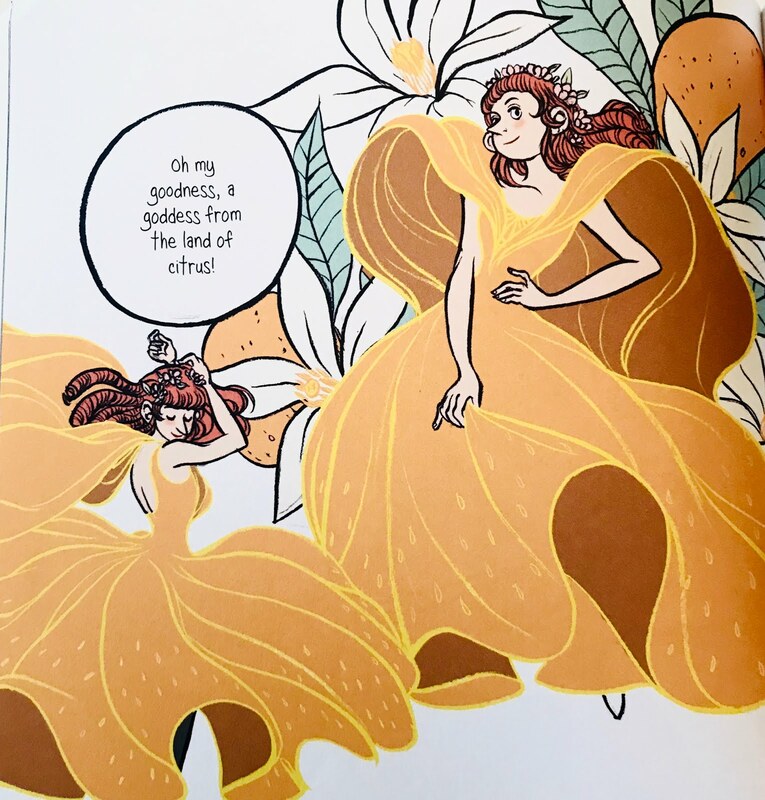 "The golden gown came free of its wrappings with a whisper of sound that was like the past stirring. It felt as though it sighed, shivering in Fen's hands. Unconsciously, she held it close to her heart in exactly the same way she had done in her bedroom fourteen years before. "This is yours. Do with it what you think best but be aware of the danger.'" The novel is written from three different points of view: Fenella in the modern day, Lady Isabella and her lady's maid, Cordelia, in the 1700s. 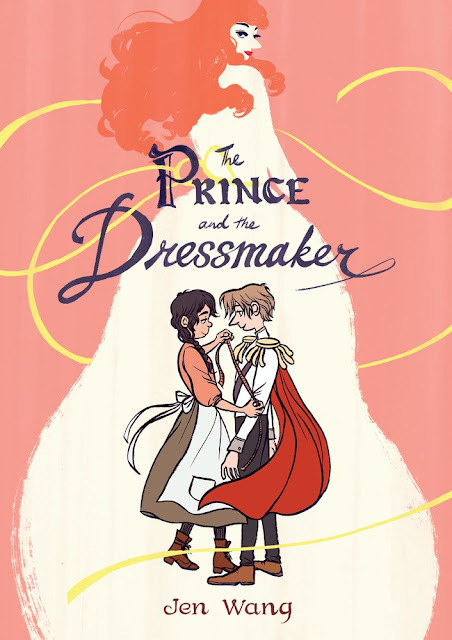 In both storylines, the female characters are in jeopardy from a lover or ex-lover and must go from a place of helplessness to one of strength. Ultimately, this is what I liked about The Woman in the Lake - its theme of female empowerment. The last chapters moved fast towards a triumphant conclusion for both storylines. But my interest was piqued by the Author's Note which revealed that Lady Isabella was based on a real-life aristocrat, Lady Diana Spencer (not that one, but an ancestor of hers). I would wait to research the author's inspiration as doing so might spoil some narrative turns.